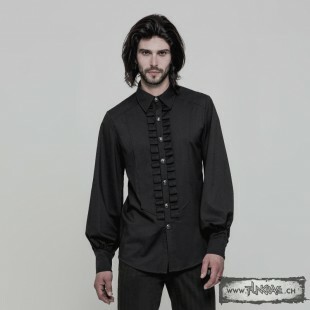 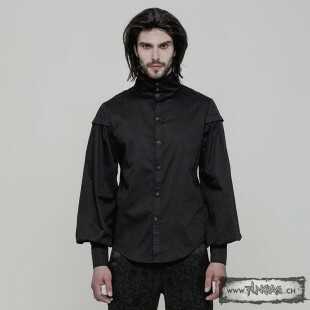 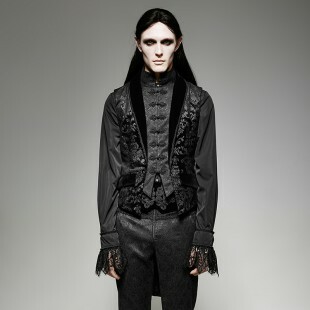 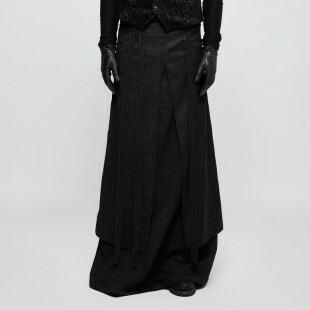 Excellent piece for any romantic, vampire or Victorian goth outfit! 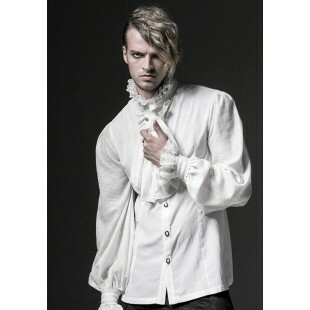 Stay exquisite and shining, dear gentlemen! 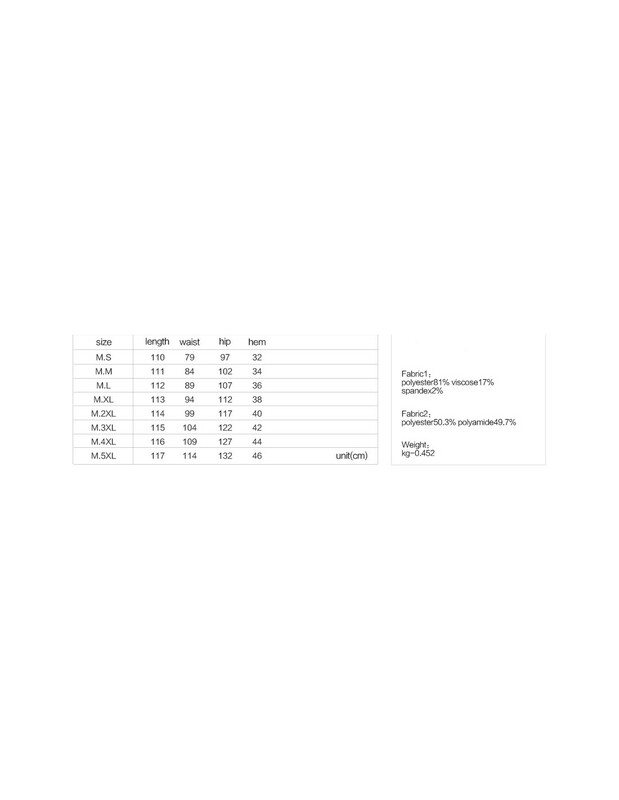 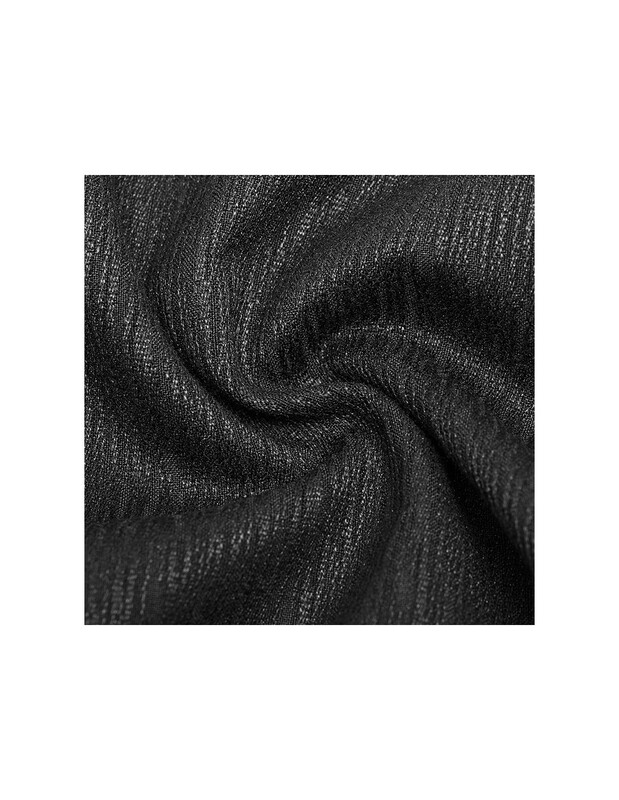 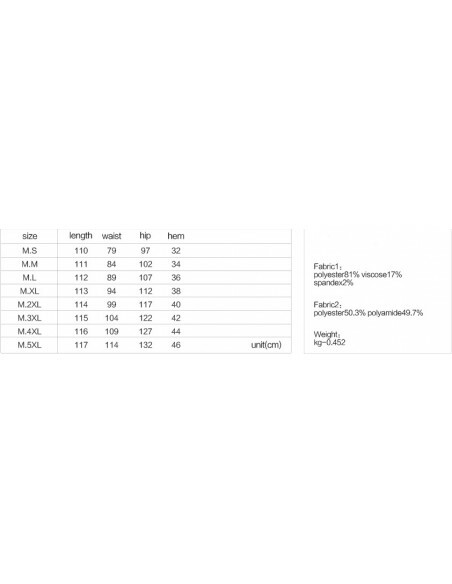 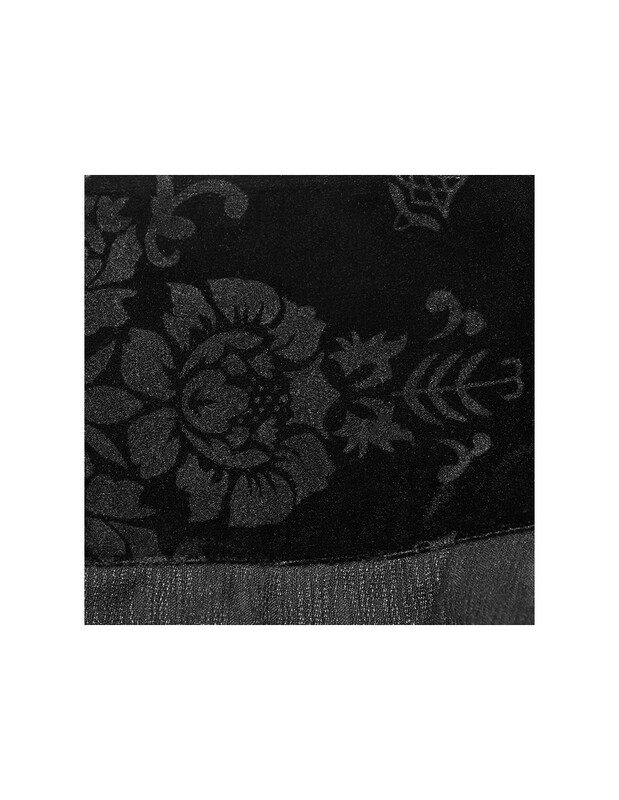 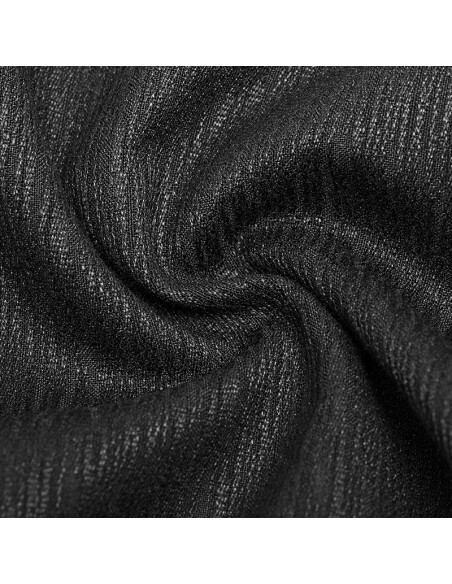 ✥ Main material is made of inelastic dark woven fabric. 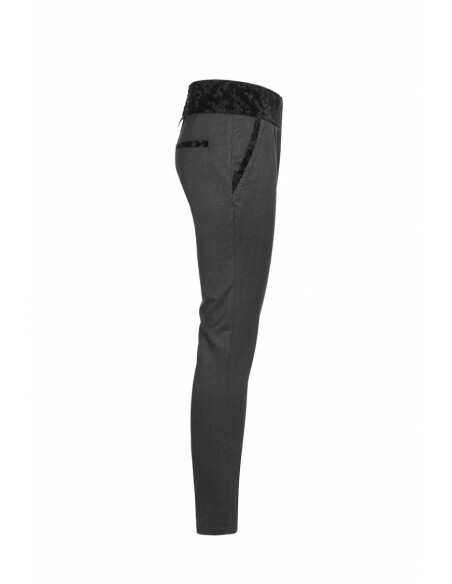 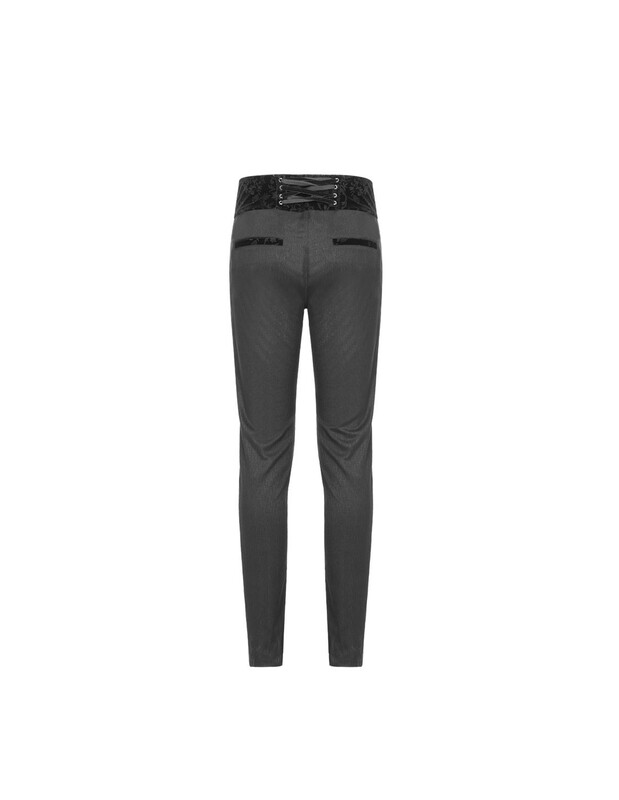 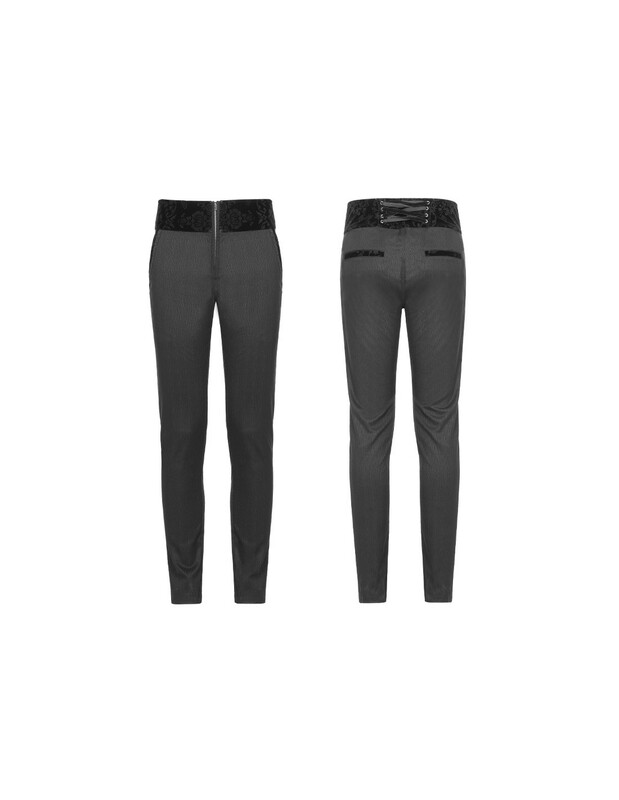 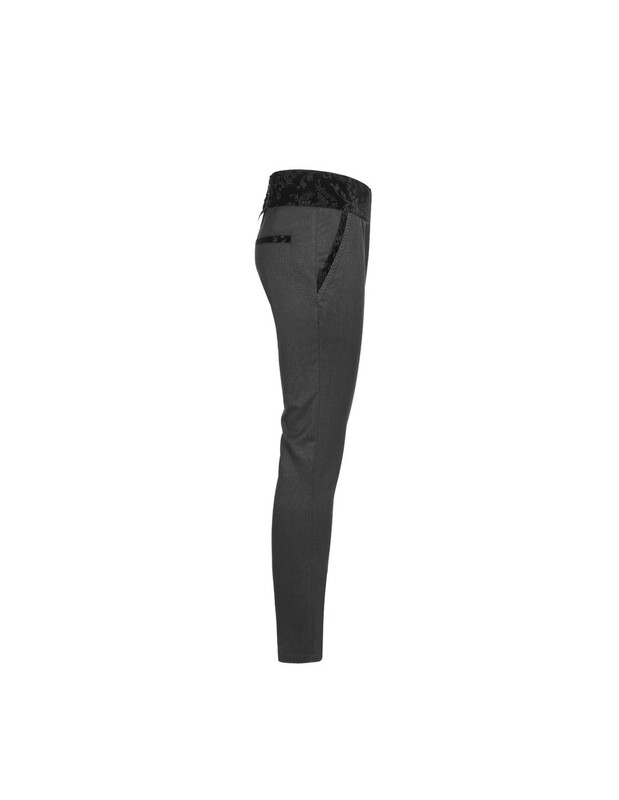 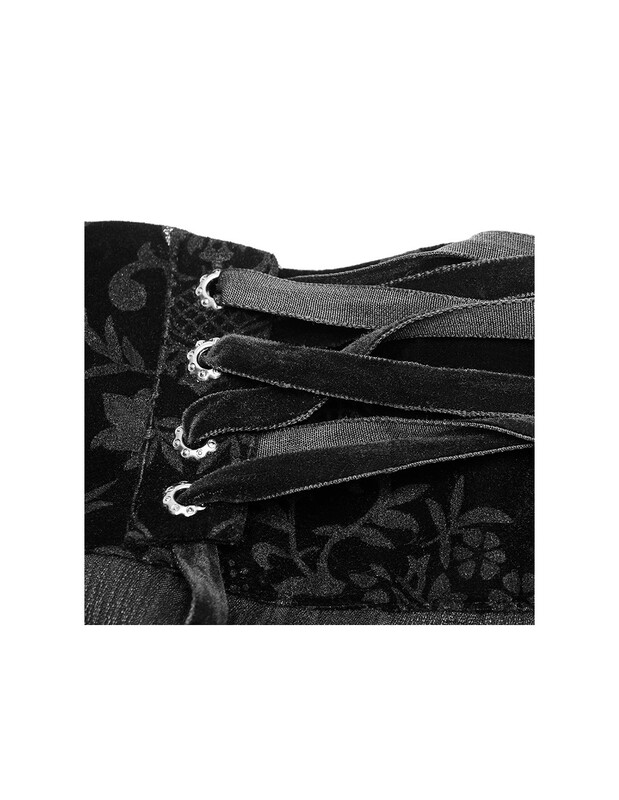 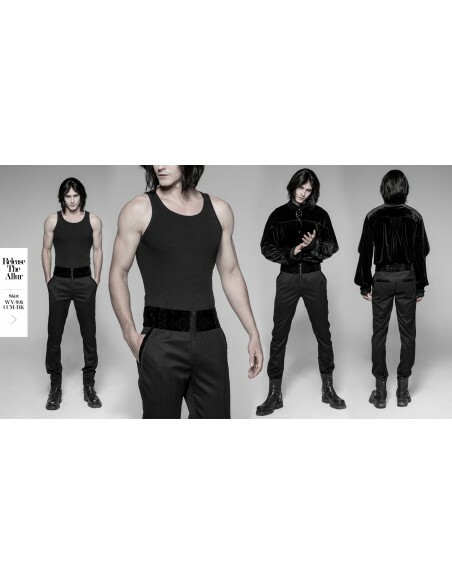 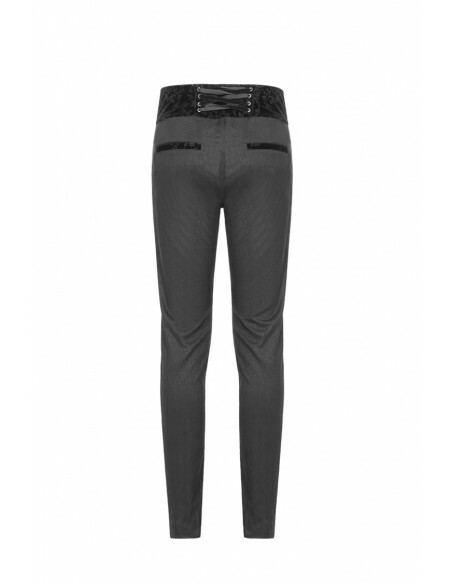 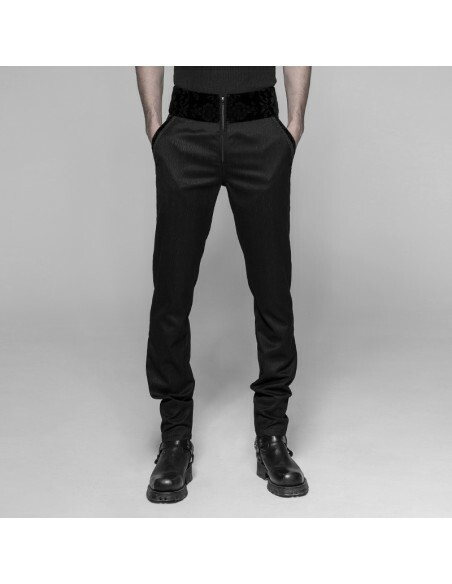 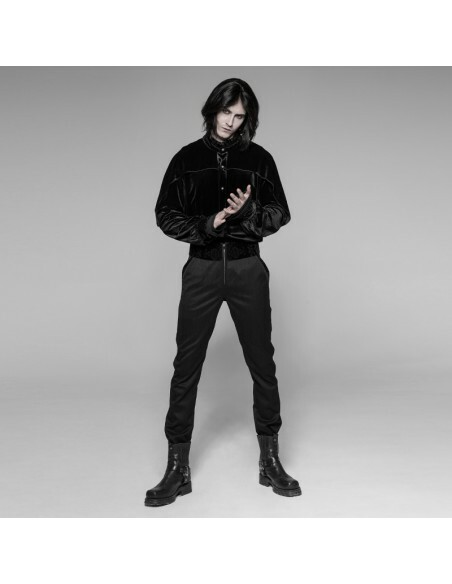 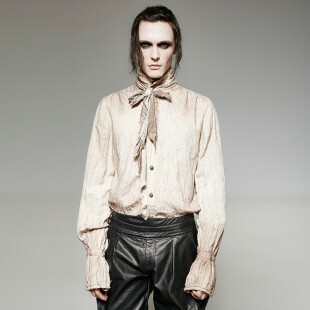 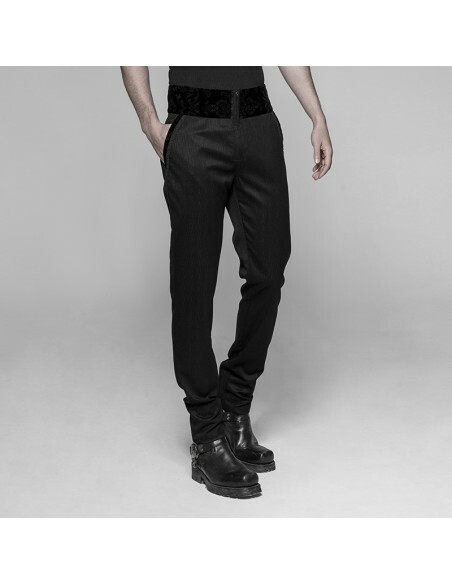 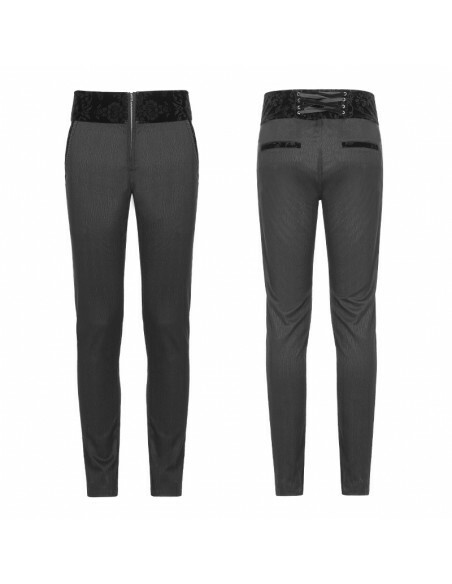 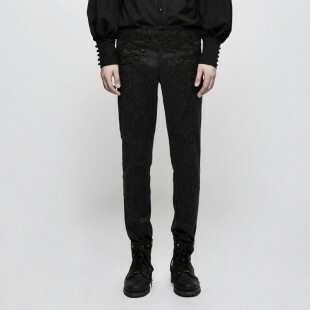 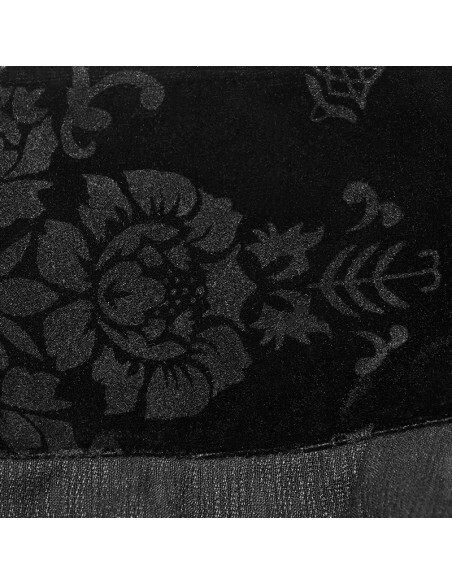 ✥ Top part of trousers is girdle-like, made of velveteen fabric with beautiful floral pattern. 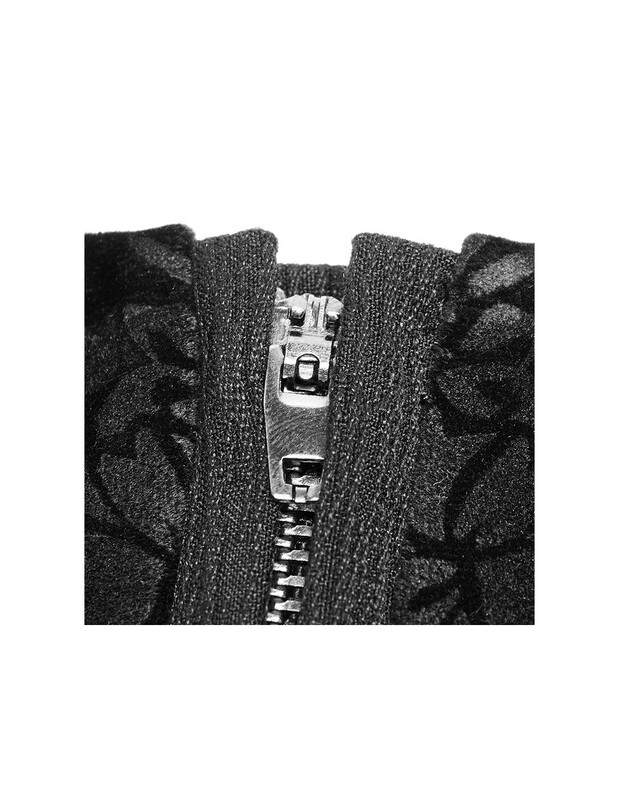 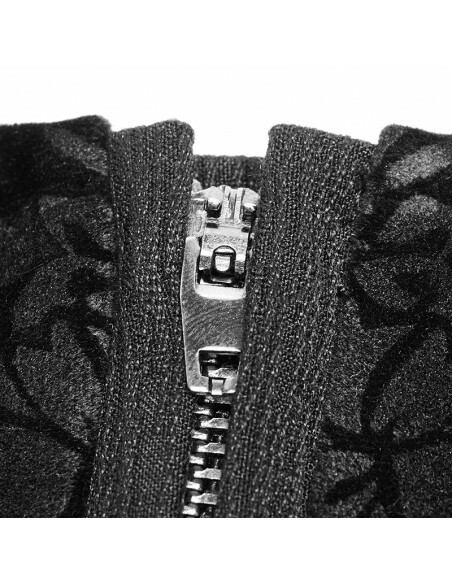 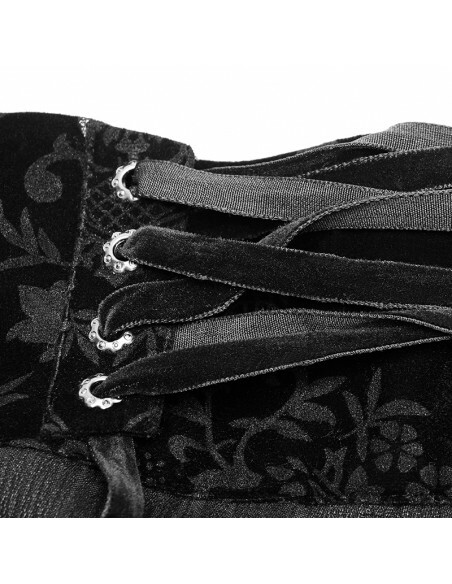 ✥ Lacing design of the back part.